The presentation was led by Jason Bartolone and Drew Winchester, media relations specialists for Sarasota County, who detailed their experiences during a recent tornado that devastated the county, and how they handled the abrupt situation from a media and public relations perspective. Bartolone and Winchester shared takeaways from their work in putting a crisis communication plan into action. One observation that they shared that the audience found most interesting – triggering a number of questions for the presenters – involved the use of social media during a crisis. The team only sent out one traditional press release, since social media was the preferred method of communication for the local and national reporters covering the story. But what was unexpected was the resulting engagement that the county received from its largely baby-boomer population on social media. 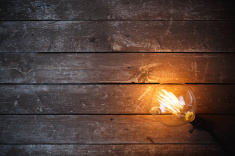 Winchester explained how the urgency of relaying the information to the community made social media the most effective outlet, even though it was not a method they had actively utilized before the disaster. Since the disaster, the social media presence and audience have significantly growth, and the county is finding creative ways to keep the ongoing dialogue with its constituents through Facebook and Twitter, in particular. One of the main lessons we heard reiterated is that having a crisis communication plan ready and rehearsed is vital for any organization. However, a savvy communications department that knows the importance of flexibility will be most successful in any crisis. 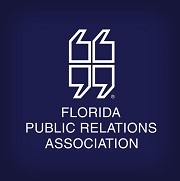 The FPRA is dedicated to advancing the public relations profession in the state of Florida through ethical and standardized practices. 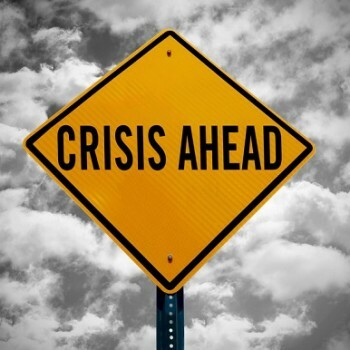 Does Your Firm Have a Crisis Communications Plan?